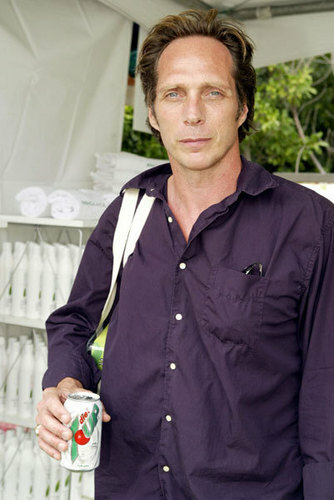 Bill. . Wallpaper and background images in the William Fichtner club tagged: william fichtner william fichtner 7oup soda. one of my ALL TIME FAVORITE pix! !